How many berry vape juice names can you name off the top of your head? Three? Maybe, four? 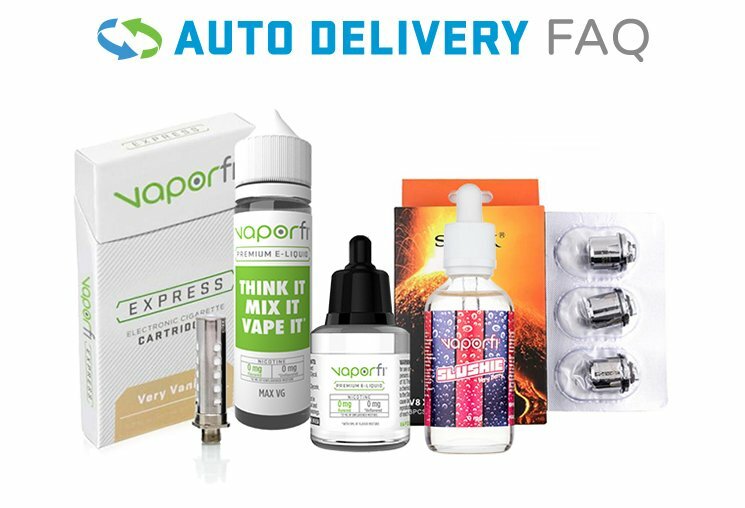 Well, you won't have to guess anymore now that VaporFi has delivered the greatest selection of berry vape juice flavors ever to exist! Like basket overflowing with fresh strawberries, blueberries, raspberries and more, you’ll enjoy the bright, tangy flavors that everybody loves.